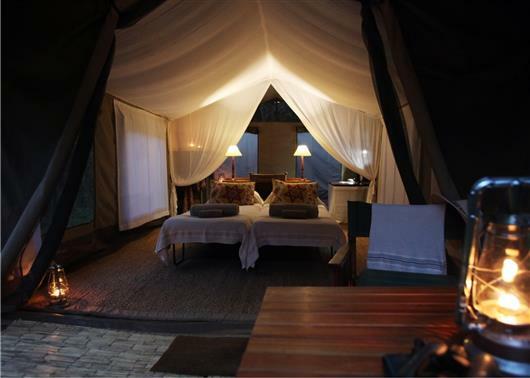 John's Camp is a relative new comer to the safari circuit, but comes with great pedigree, born out of a collaboration between safari legend Robin Pope Safaris and The Mana Pools Travel Company. 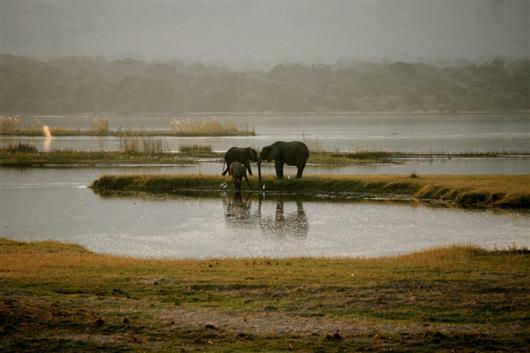 The semi-permanent camp takes position in Mana Pools National Park with unbroken views across a flood plain towards the Zambezi. 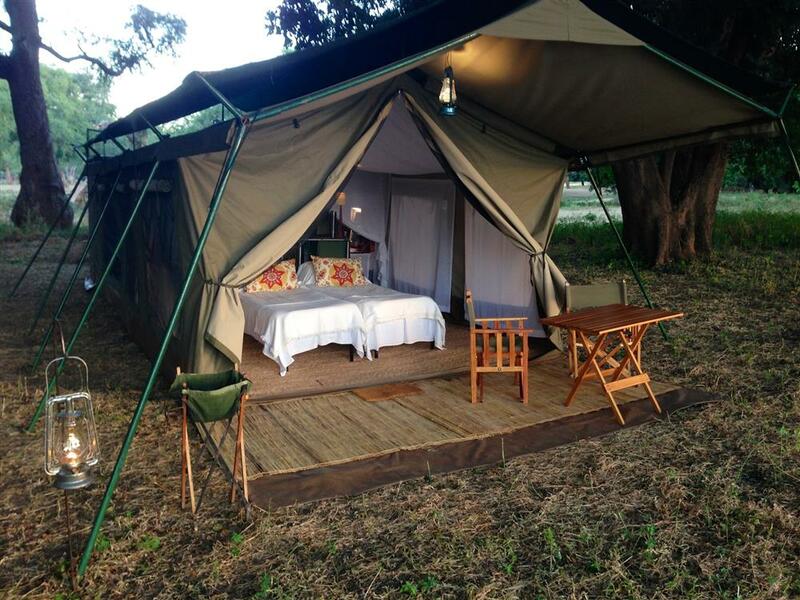 There are just 5 traditional Meru style tents with ensuite facilities and of course those views. 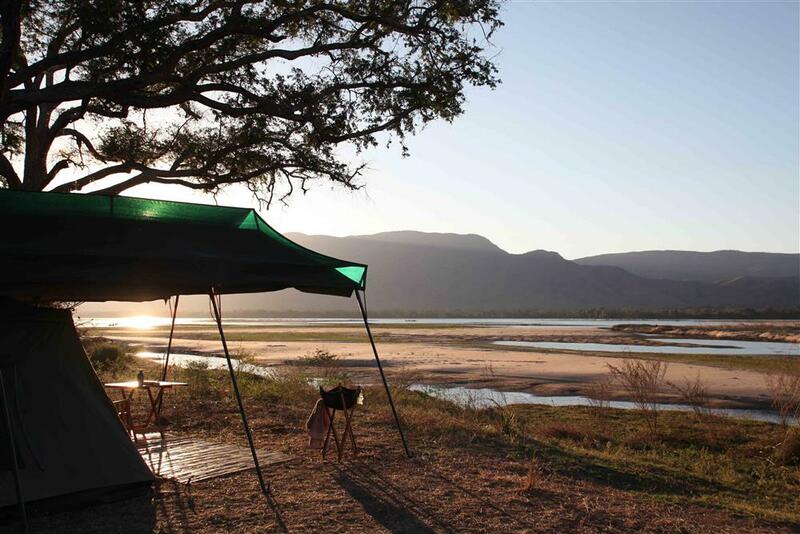 Walks, game drives, fishing, exceptional bird watching and bush dining are all options here to fill your days, and nights! Exclusivity and a truly personalised safari awaits!